The Sacred Valley is one of Peru’s most popular destinations. 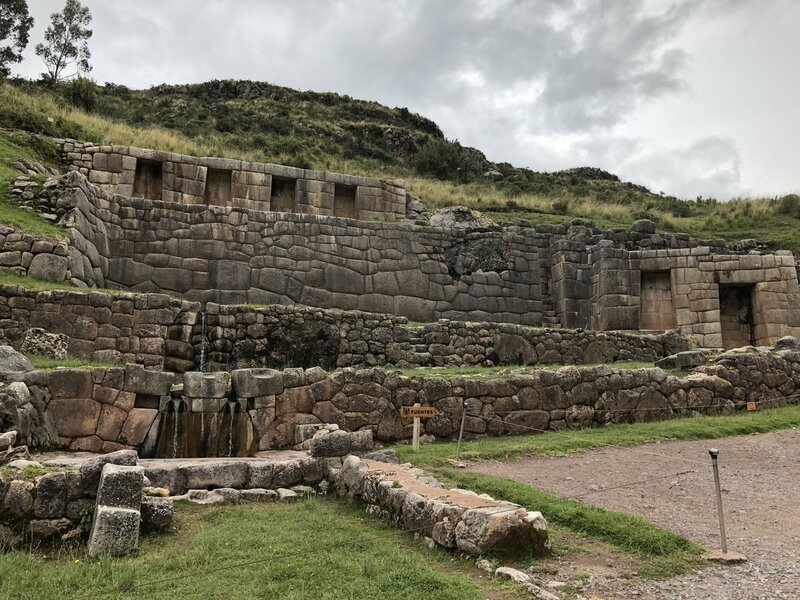 Once the cultural and spiritual heartland of the Inca, it is chock-full of ancient ruins, picturesque villages and stone footpaths. 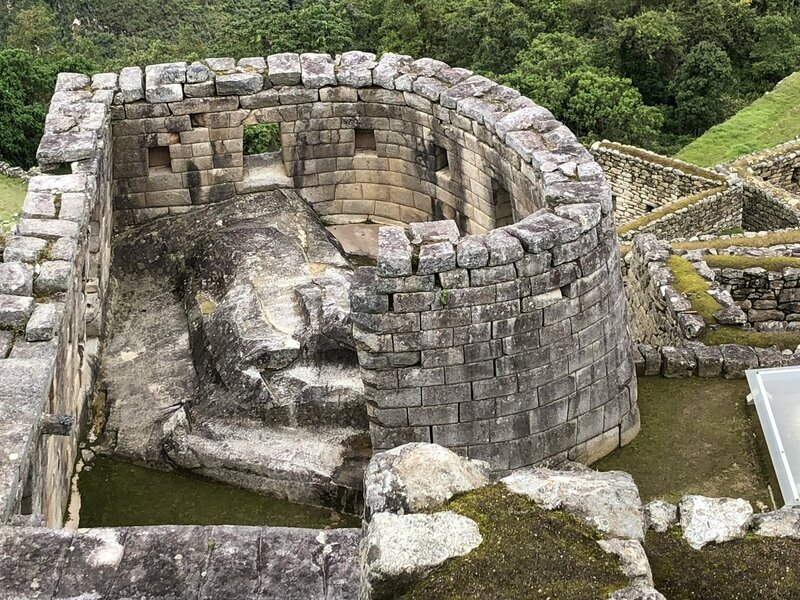 Machu Picchu may be the main attraction, yet one could spend days exploring the cultural highlights and ancient ruins of the Sacred Valley of the Urubamba River. The Sacred Valley of Peru, home to Machu Picchu, is one of South America’s most popular destinations. 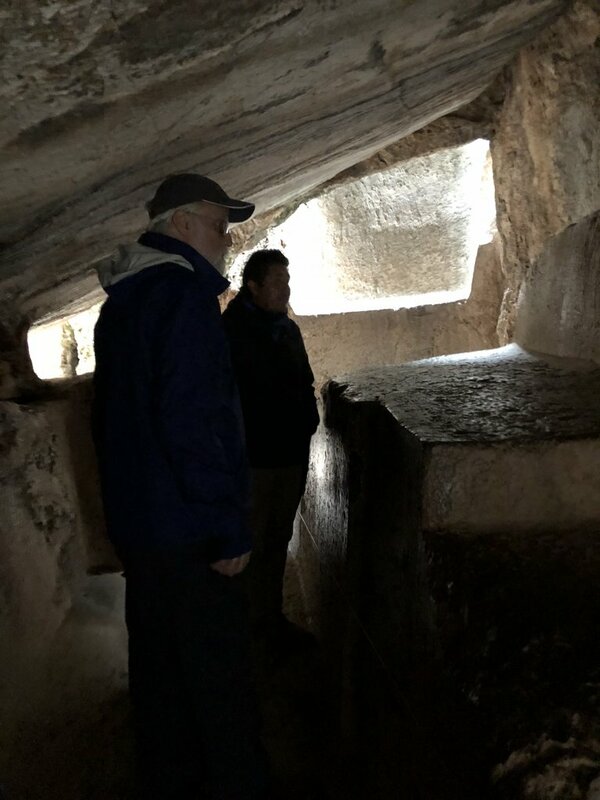 In addition to the famed ruins, you’ll find an incredible array of activities and things to do — ranging from well-known ruins to the off-the-beaten-path villages — that warrant several days of exploration. 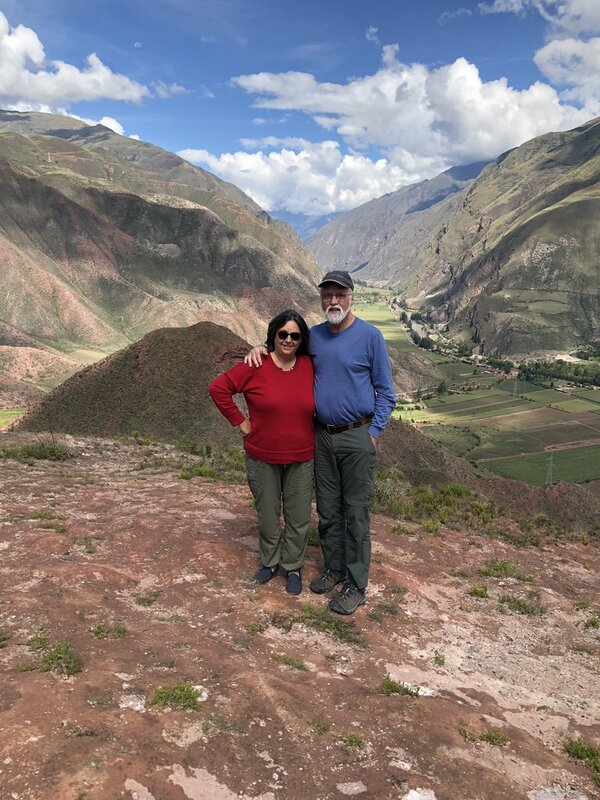 The Sacred Valley region itself, formed by the Rio Urubamba, stretches roughly from Cusco to Machu Picchu and includes the former Inca strongholds of Urubamba, Pisac, Chinchero and Ollantaytambo. 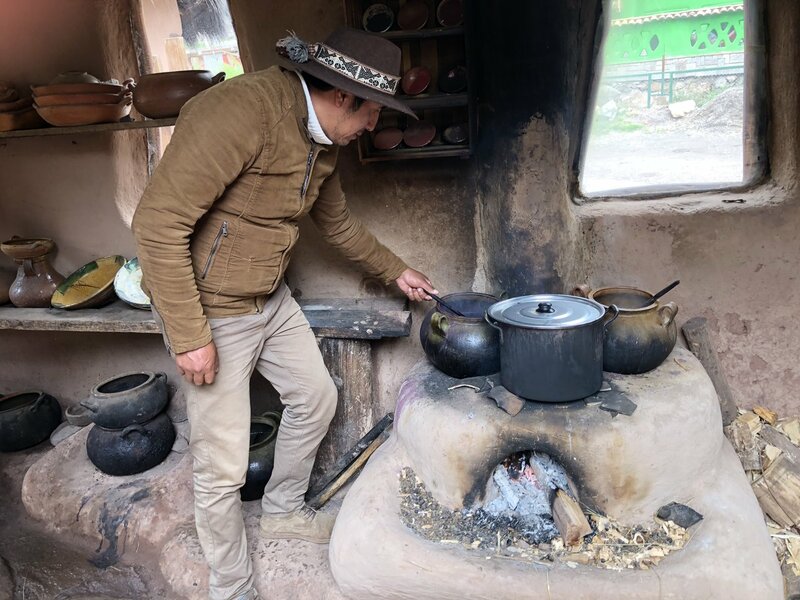 Travelers that venture out into the surrounding foothills will also find a glimpse of rural village life, along with excellent trekking on lesser-known Inca trails. 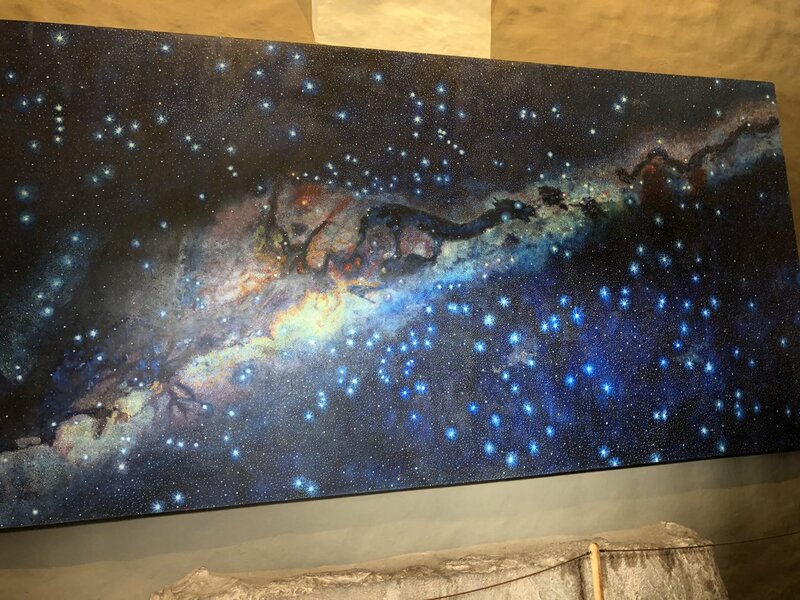 Most travelers spend at least a couple of days exploring the Sacred Valley’s main sites and attractions before visiting Machu Picchu. 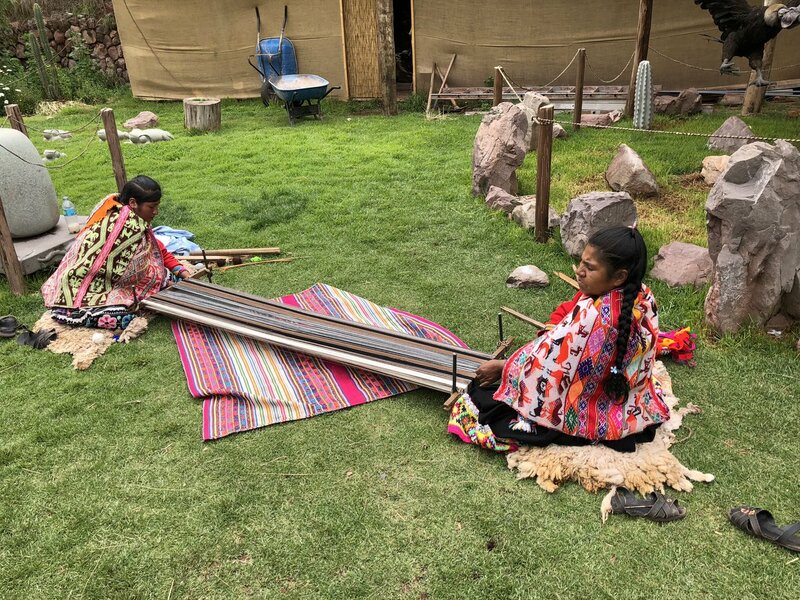 For travelers seeking to simply explore at their own pace, the Sacred Valley’s historic towns, colorful markets, and lesser-visited ruins can keep you busy for days. 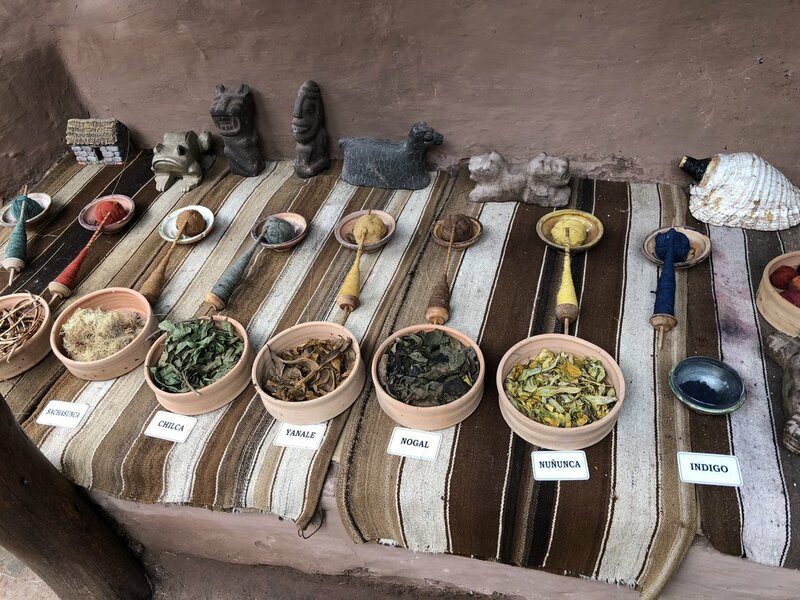 Here is a comprehensive list of the various highlights of the Sacred Valley, along with tips to help you make the most of your adventure. 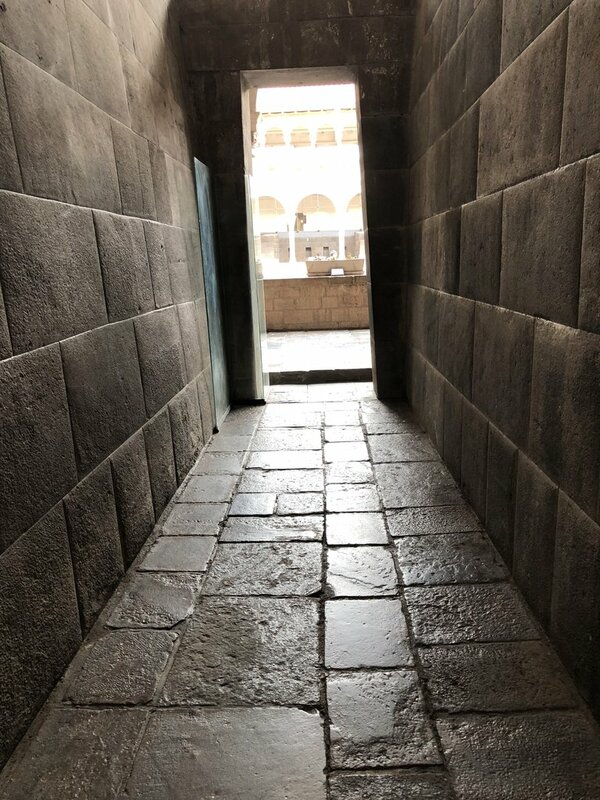 Cusco serves as the gateway for travelers heading in and out of the Sacred Valley, most often reached by flight from Lima or overland (bus or train) from southern Peru. 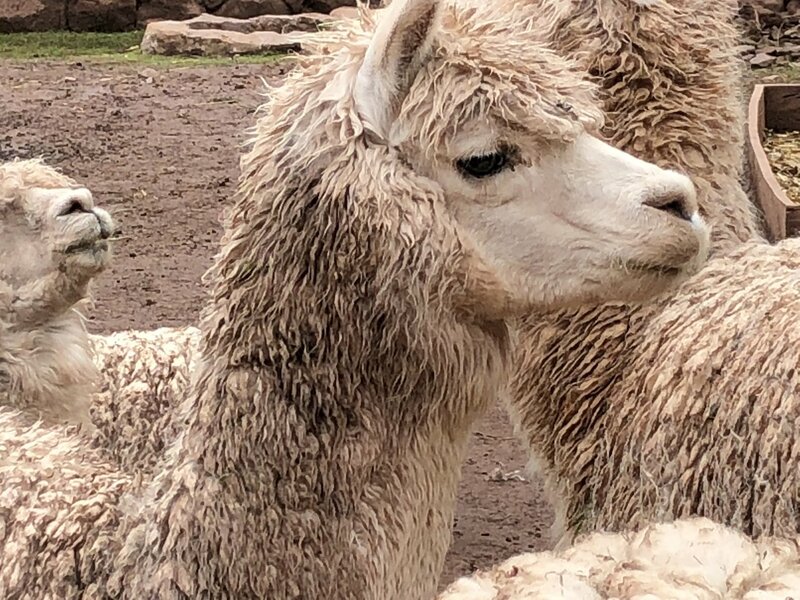 Nestled in a high-altitude valley of the Andean foothills (3,400m), it’s wise to spend a couple days acclimatizing before heading off on any high-altitude adventures. 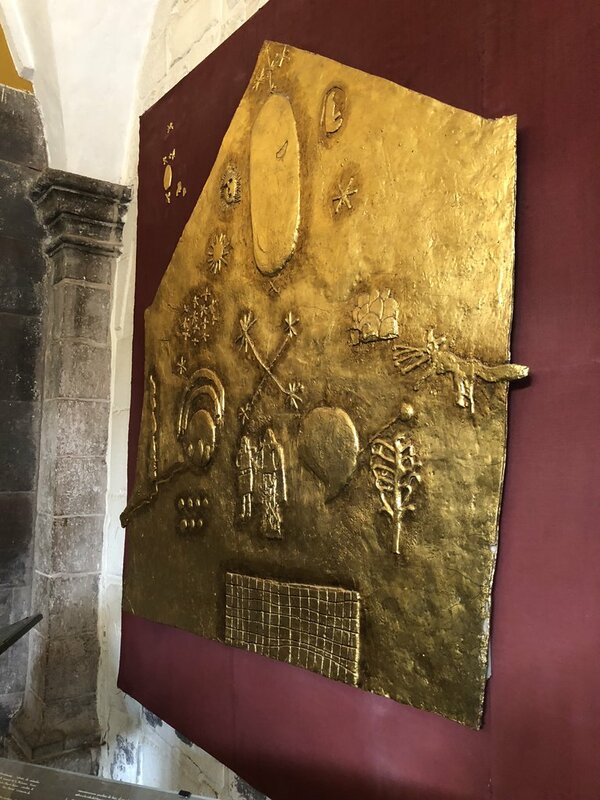 This colonial city was the capital of the Inca Empire before the Spanish conquered it in 1533. The city now houses vibrant plazas, eclectic shops, restored churches, and an endless assortment of hotels, restaurants, and bars. 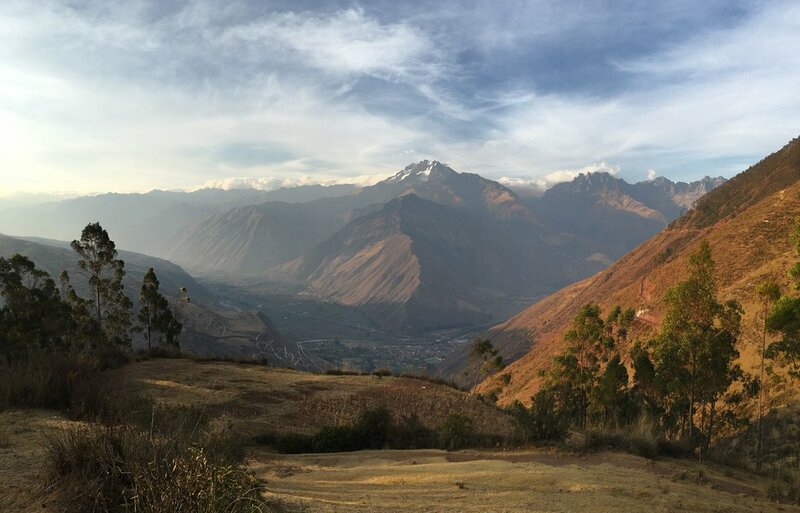 It is a wonderful place to begin and end your time in the Sacred Valley. 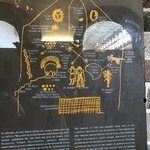 In addition to the city itself, there are four nearby ruins that make an excellent day trip. 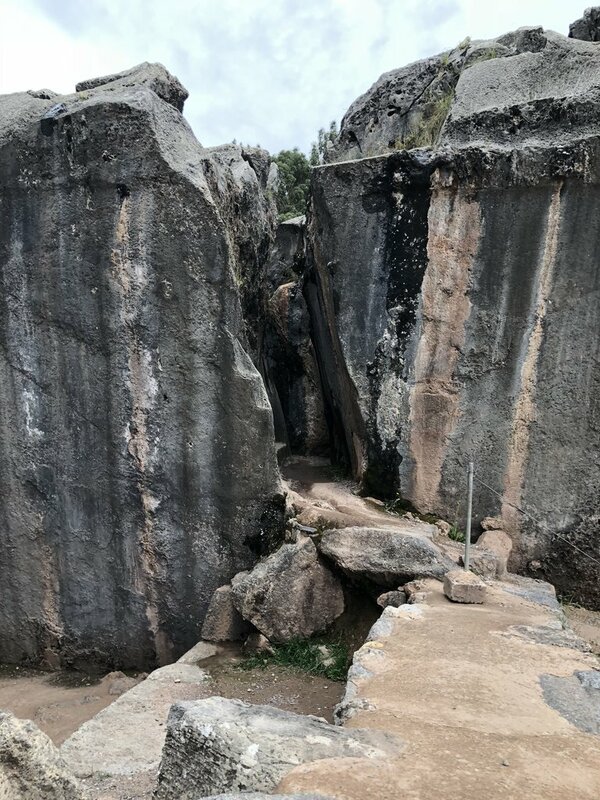 The most famous of these is Sacsayhuamán, a sprawling stone complex, which you can access by a short, steep walk from Cuzco. 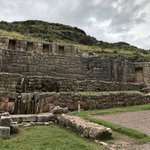 To see all four ruins in a day, hire a local taxi to take you to the furthest (Tambo Machay) and plan to hike the 8km back to Cusco. 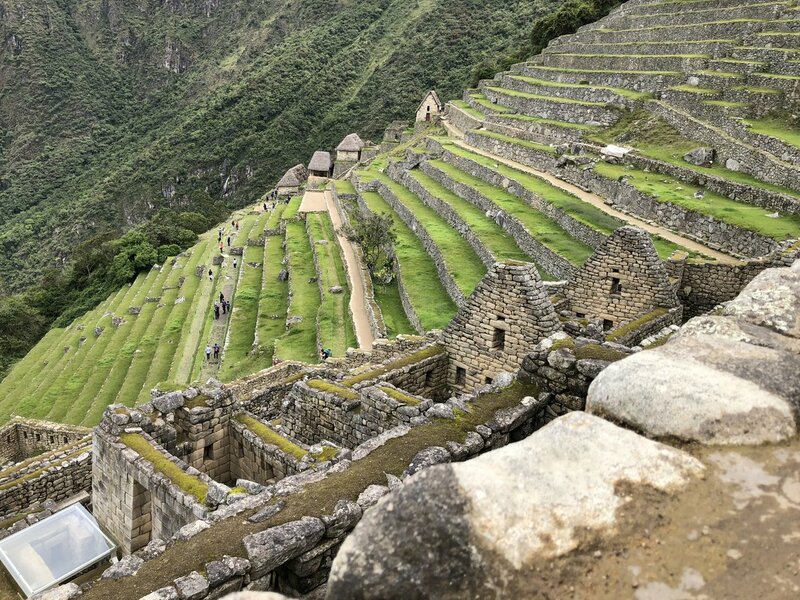 All travelers inevitably head to Machu Picchu, the Sacred Valley’s star attraction. 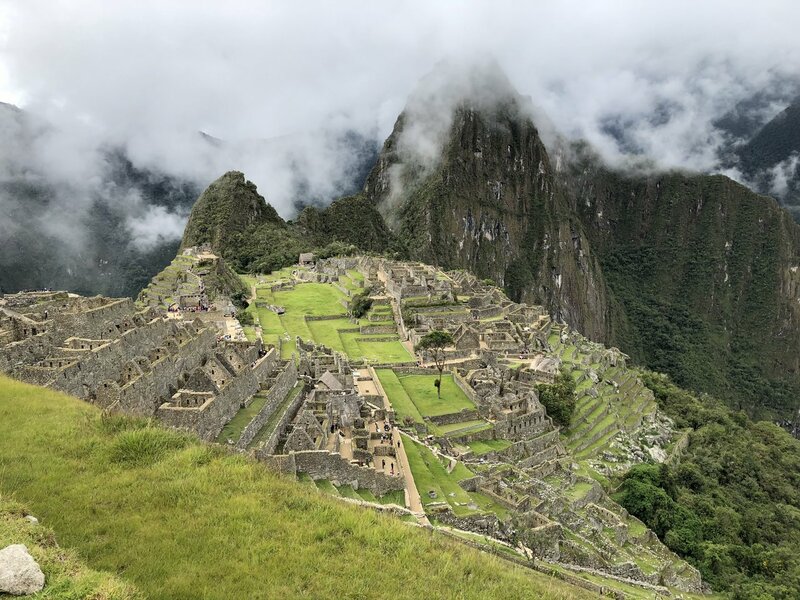 There are only two ways to reach Machu Picchu: by undertaking a multi-day trek along the historical footpaths of the Incas, or by taking a short train journey from Cusco or Ollantaytambo. 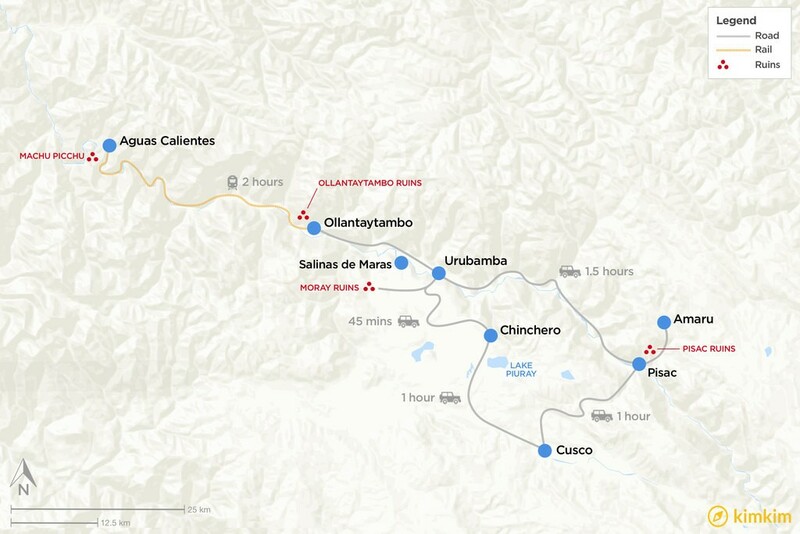 The train brings travelers to Aguas Calientes, a tiny village at the base of Machu Picchu. 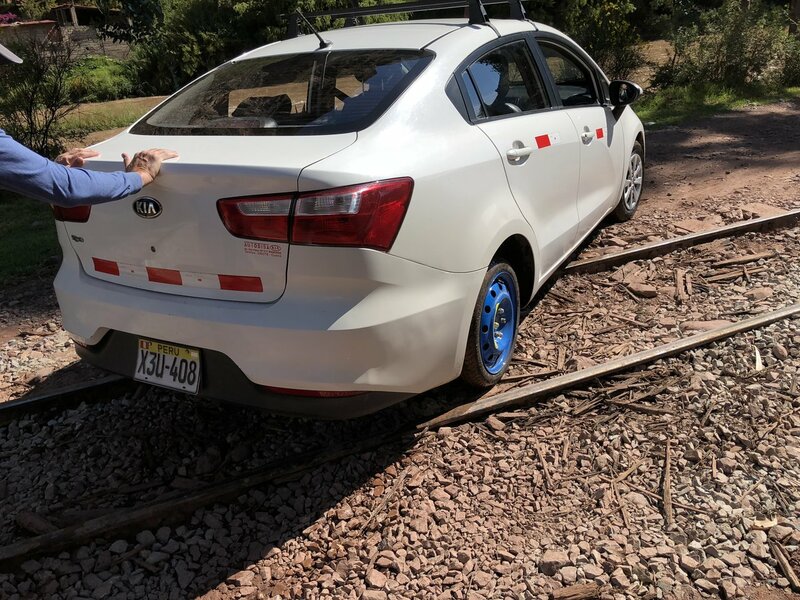 From there, you can either take a bus up to the entrance or hike there via a steep trail (45 minutes or more depending on your level of fitness). 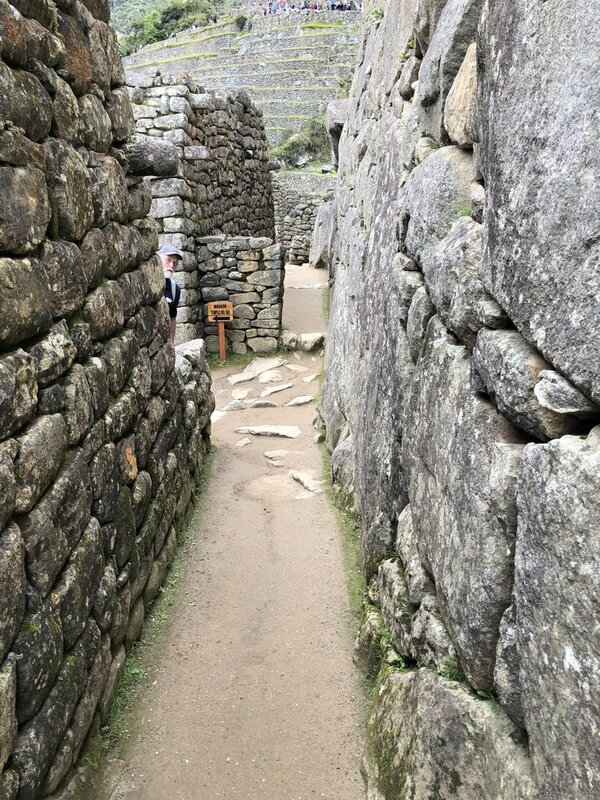 The best time to visit Machu Picchu is at the crack of dawn, as the sun illuminates the stone walls and corridors, and before the main crowds arrive. 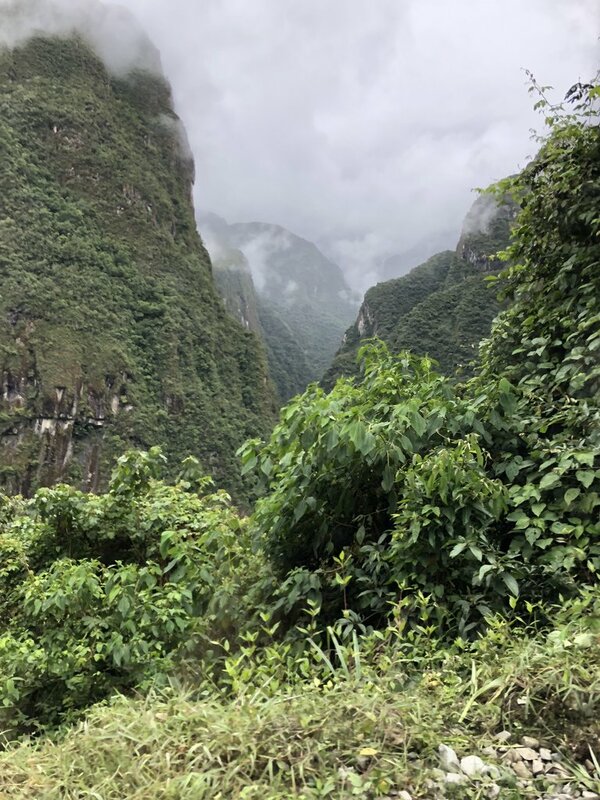 After exploring Machu Picchu’s main ruins, those seeking great panoramic views of the site and surrounding mountains can hike up Huayna Picchu, the spire of rock that towers above Machu Picchu’s northern end. 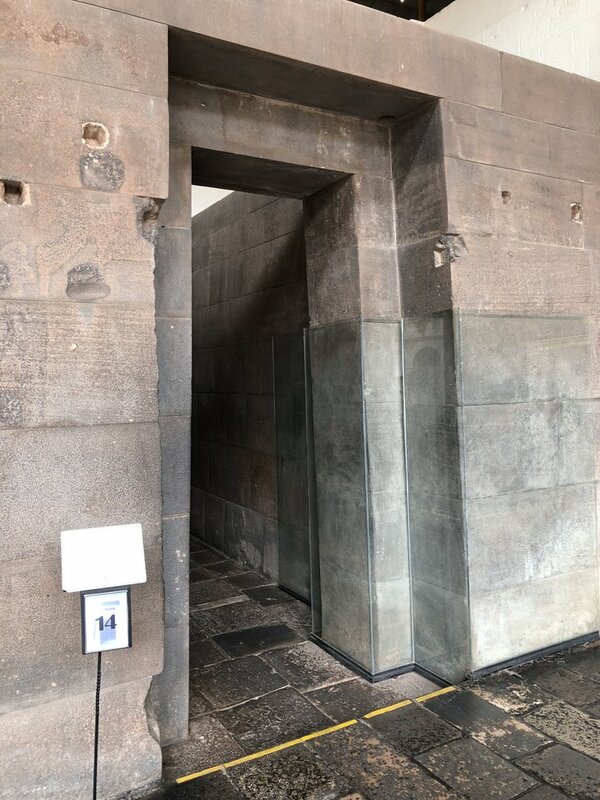 The entrance can be accessed from within Machu Picchu’s main ruins. 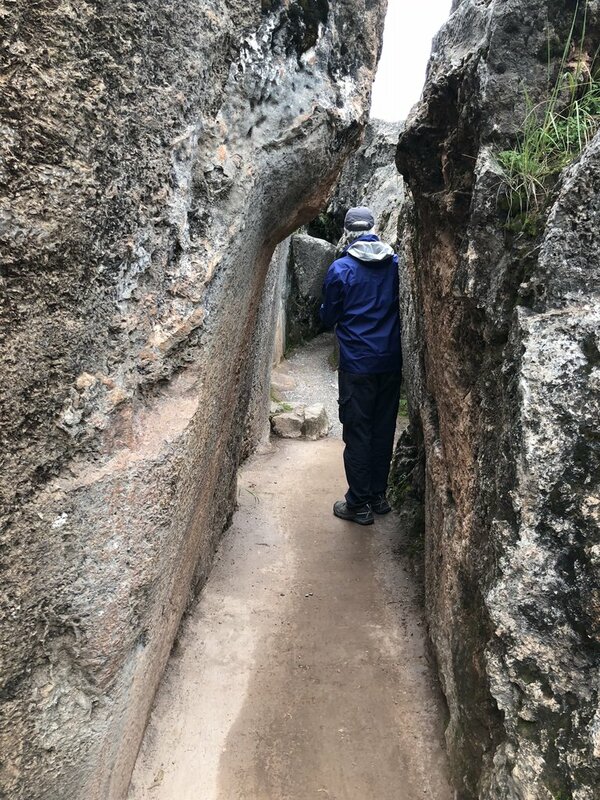 Keep in mind that space on the narrow stone pathway is limited in high season, so reserve your spot in advance. 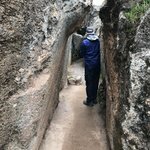 After a full day of exploring, you can then either spend the night in Aguas Calientes or catch a train back to Cusco or Ollantaytambo that same day. 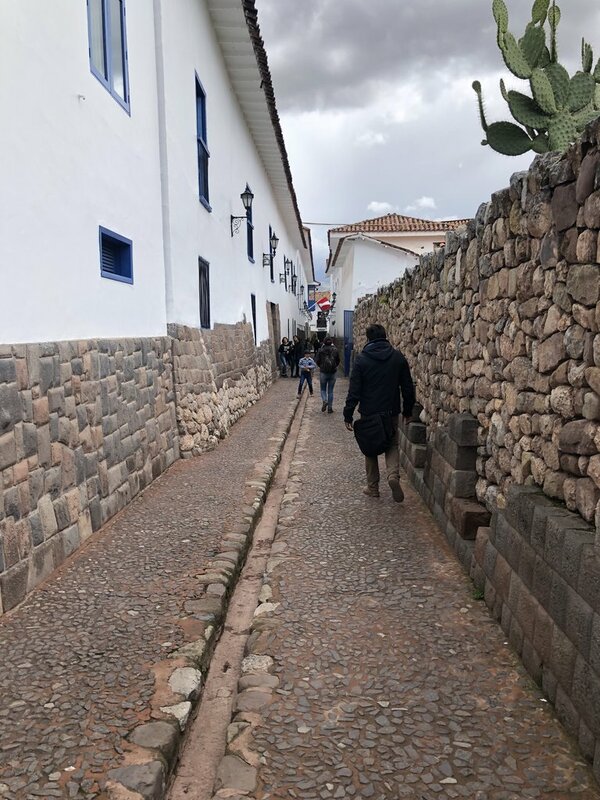 Departing from Cusco, most travelers head to Pisac’s terraced ruins and colorful market, then continue on to either Urubamba or Ollantaytambo. The somewhat touristy market bustles Tuesday, Thursday and Sunday, with vendors selling local produce and handicrafts from countless stalls. 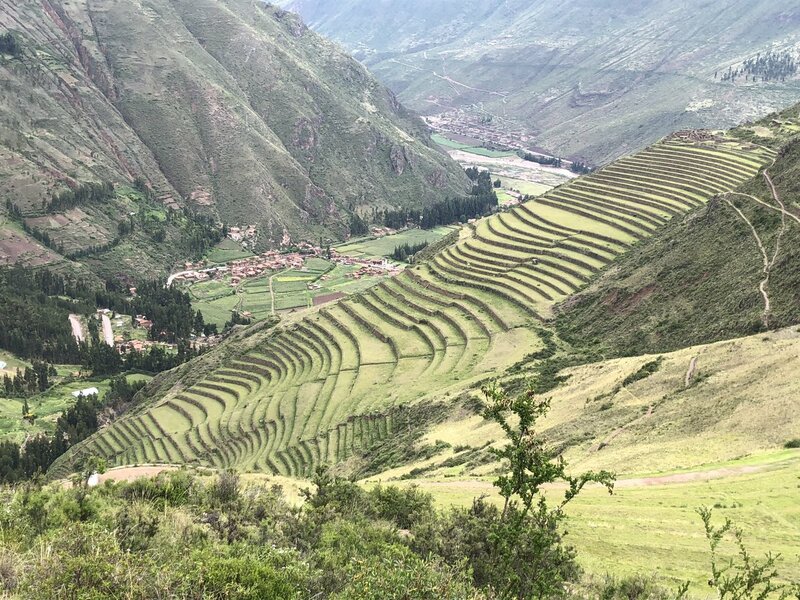 In addition to the market, Pisac boasts an impressive Inca citadel on the hill above town, as well as beautifully crafted agricultural terraces with views over the Sacred Valley. 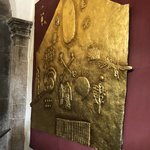 Plan to spend at least half a day exploring the market, terraces and ruins. 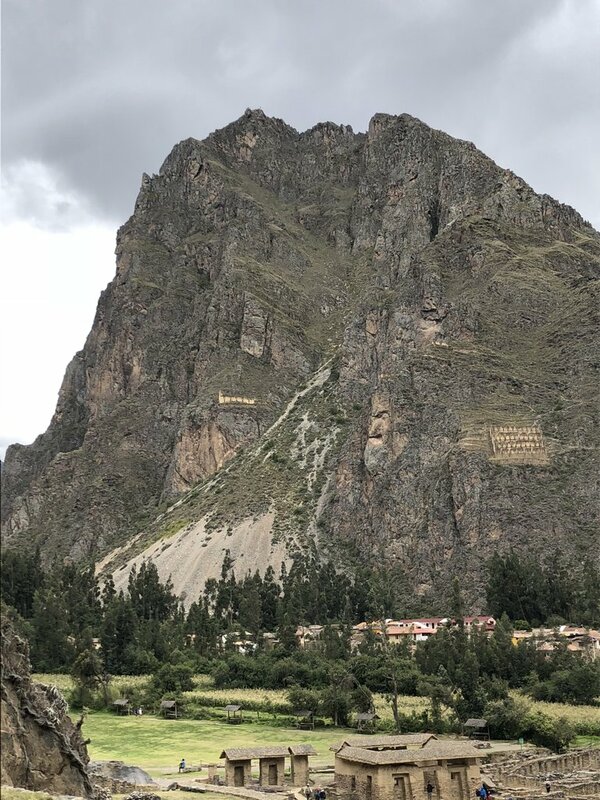 While both towns are worth visiting, Ollantaytambo’s cobblestone streets, quaint shops and beautiful location make it an attractive base for exploring the valley. There are several day hikes in the area that can be accessed directly from town or via a short taxi ride. One of the best is the steep hike up to the fortress and temple complex that loom directly above the town. See the highlights section below for a list of the top activities in the Valley. 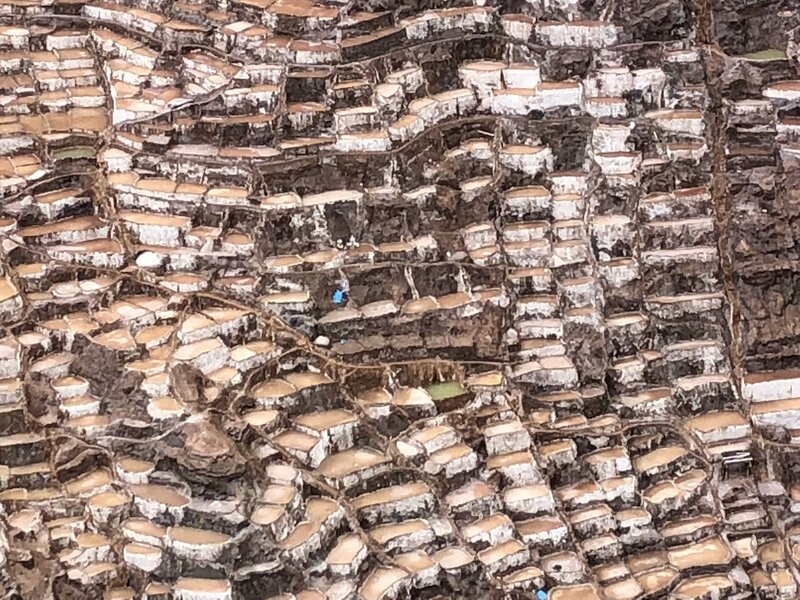 Sitting at 3,700 meters, the village of Chinchero is slightly more remote than either Ollantaytambo or Pisac, but well worth a visit if you can manage the altitude. 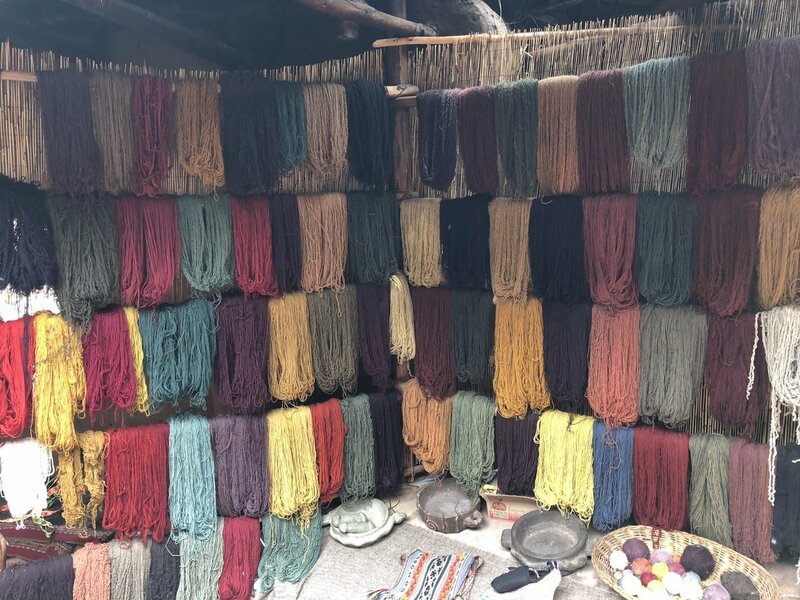 The traditional Andean village has impressively crafted Incan terraces and walls, a beautiful Spanish church built atop Incan stones, and a colorful Sunday market. 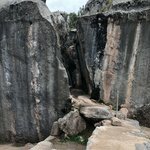 Chinchero also offers sweeping views of the mountains on several excellent day hikes that can begin or end in the village. 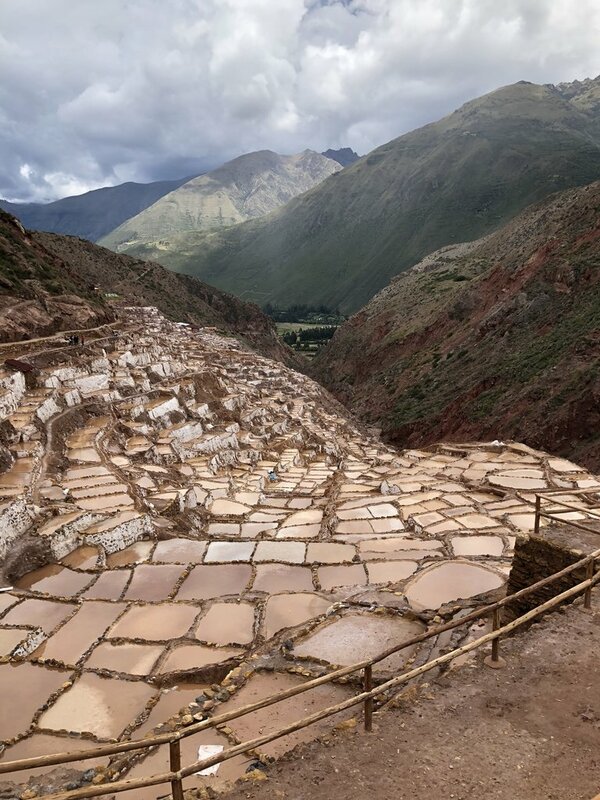 The salt pans near the village of Maras are one of the more unique attractions in the Sacred Valley. 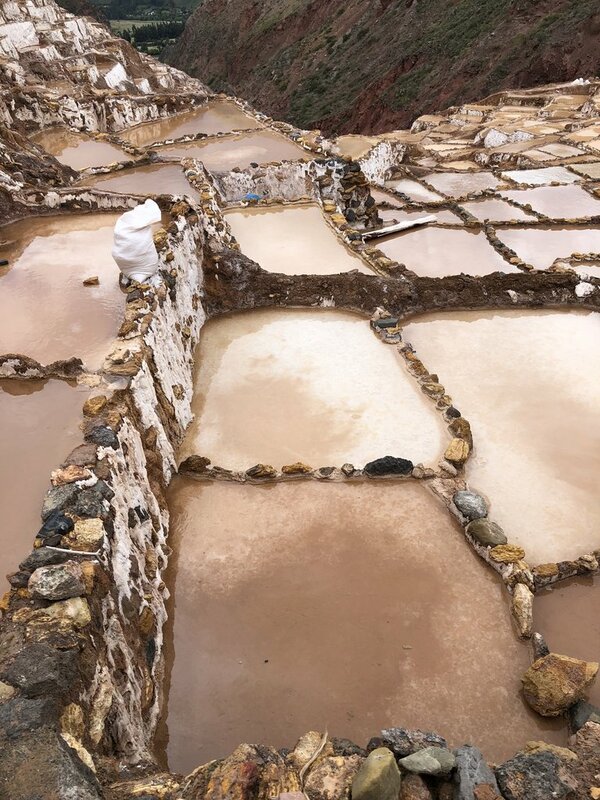 Since the time of the Inca, community members have diverted mineral-laden spring water into a series of shallow terraced ponds, where the water evaporates leaving behind salt. The ponds, which are built into the side of the valley, turn varying shades of red and white, making for beautiful photographs and a couple hours of exploring. 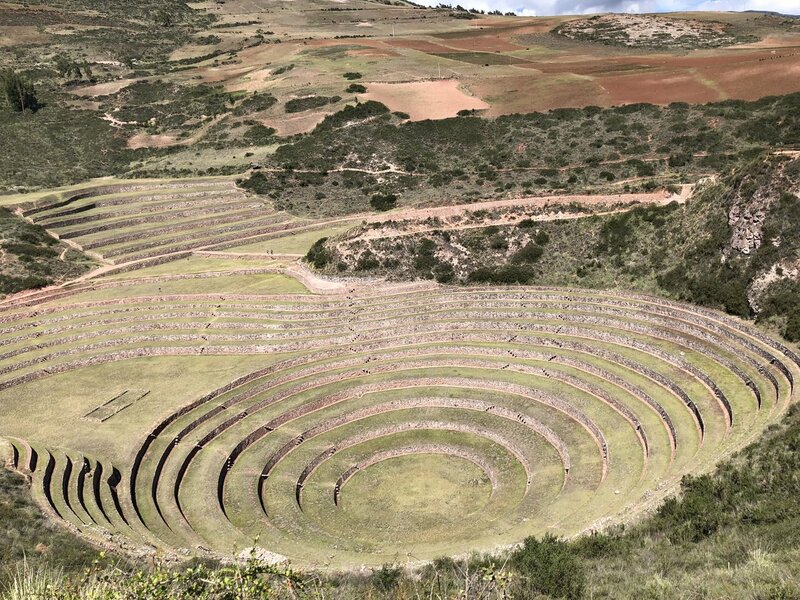 The circular terraces of Moray offer fascinating insight into Incan agriculture. 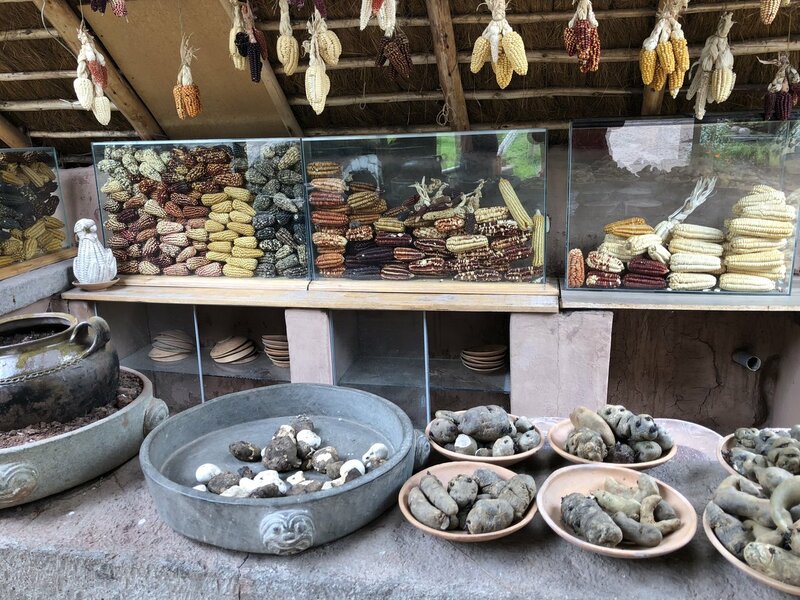 Reportedly used as a testing grounds for growing different varieties of crops, the ruins are beautiful and unique, making them an interesting visit for those with extra time in their Sacred Valley itinerary. 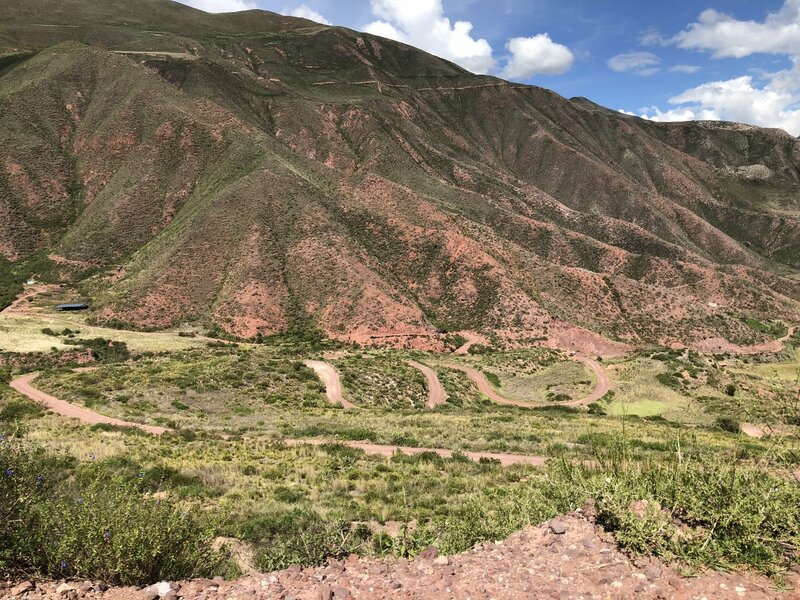 One of the most adventurous ways to see Moray is by adding it to a mountain biking route that also includes the nearby Maras Salt Mines. 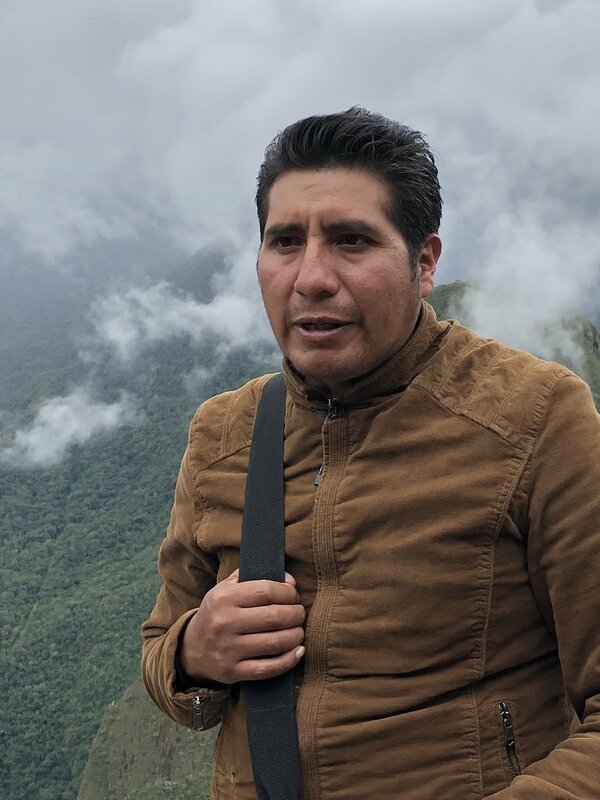 Taxis are a good way to get around Cusco, and can be hired to take you to and from Urubamba and down the valley. You can readily find taxis near the Plaza de Armas square in the center of Cusco. 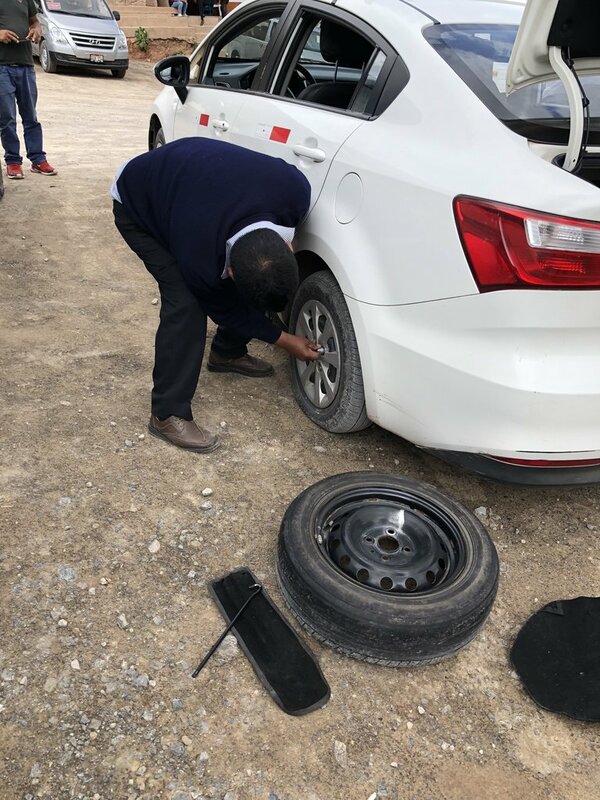 Great for getting around the Sacred Valley, particularly to remote communities in the surrounding mountains. 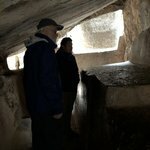 Best organized through local tour operators. Public buses are available, inexpensive, but not always efficient for those seeking to make the most of limited time. 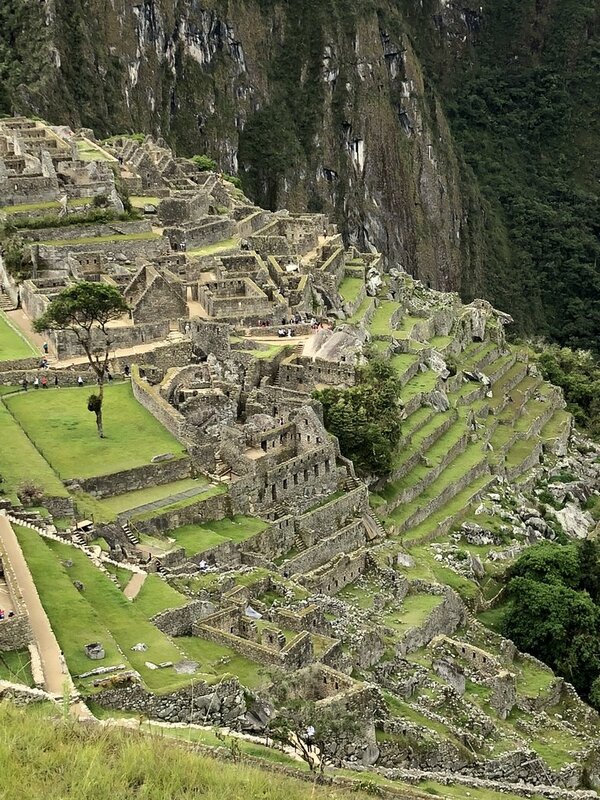 Most travelers will take a train either to or from Machu Picchu. 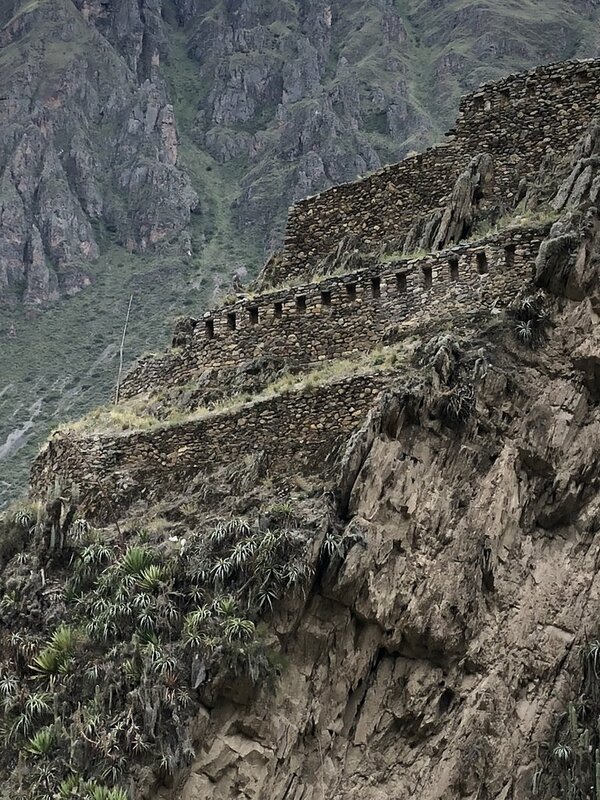 The ride, following the Urubamba river as it winds its way through the valley, is a definite highlight. 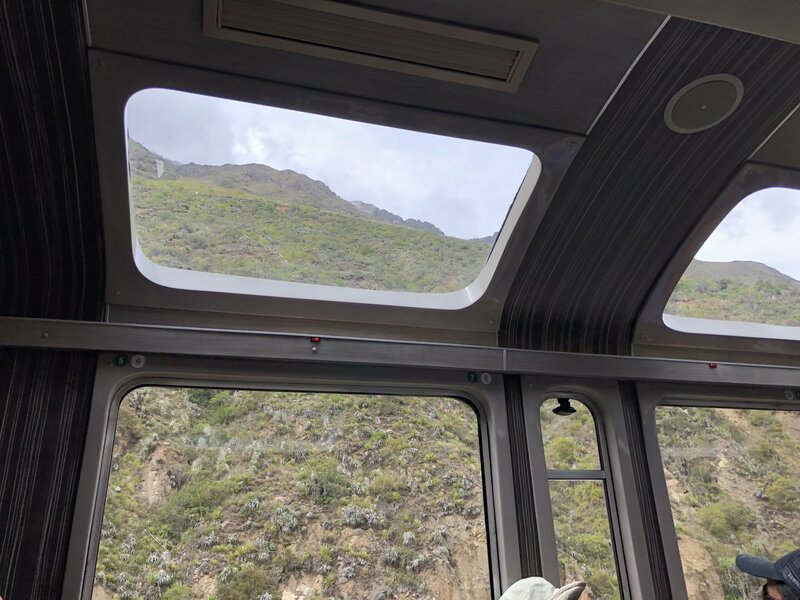 Peru Rail offers additional destinations beyond the Sacred Valley for those who want to continue their travels by train. 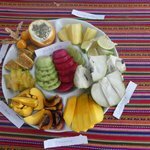 Trying to plan our trip to Machu Picchu and the sacred valley online was confusing and stressful but Kristy smoothed out everything for us. She arranged transportation and provided us with an extremely knowledgeable guide, David. 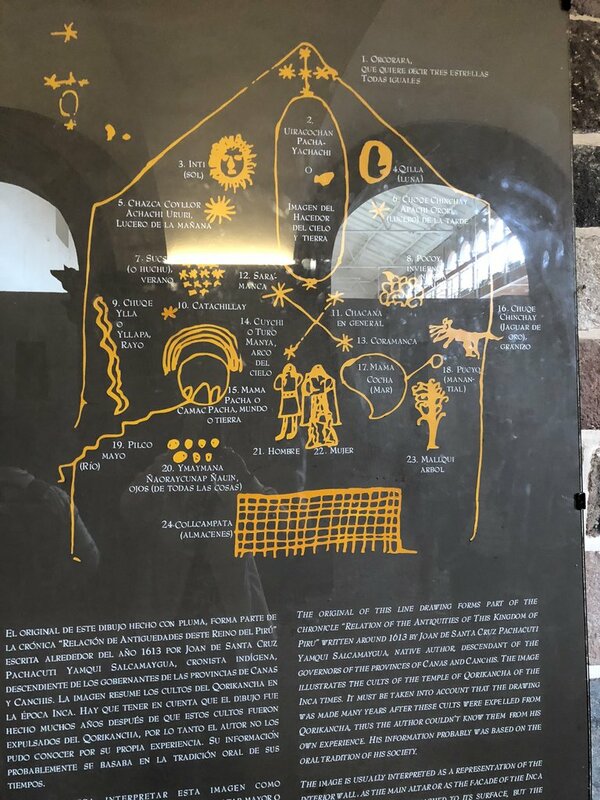 He was widely read and taught us about so much of the history of the Inca and pre-Incan peoples of the area. 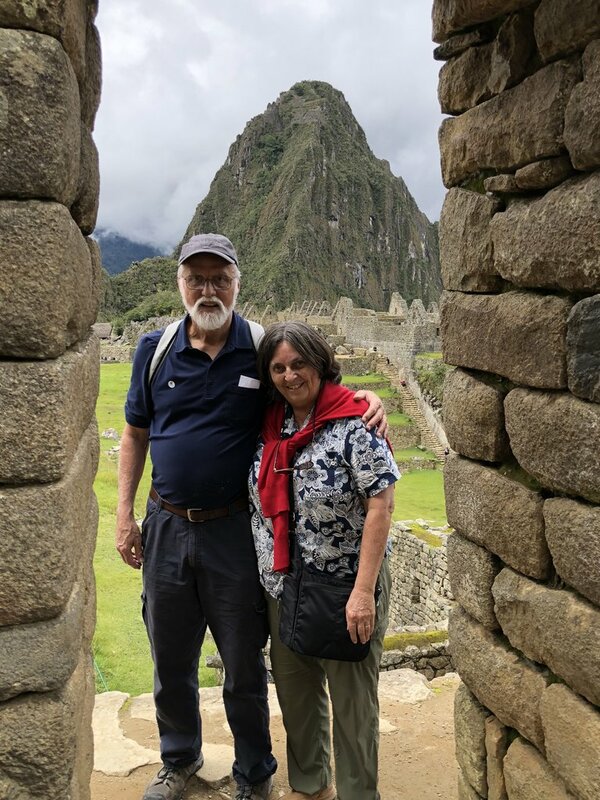 Our visit to Peru was much richer than we would have had on our own. We will use the KimKim team again.